Assured Lettings is a family based partnership, owned and managed by brother and sister Rob Hall and Becky Perry. We operate in the South Derbyshire area, covering Castle Donington, Chellaston, Kegworth, Melbourne, Stenson Fields and the surrounding towns and villages. We are your local lettings specialist, we live and breathe lettings and pride ourselves on offering a transparent, personal and professional service. We will always go that extra mile to ensure that our landlords and tenants are happy. 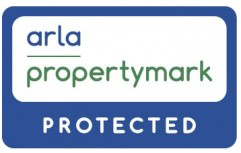 With 10 years' experience in the industry, a dedicated legal helpline, qualified staff and the backing of the professional bodies ARLA, Safe Agent and The Property Ombudsman you can be confident that you will always receive practical and reliable advice. We understand the key to a successful let is quality tenants. Our stringent referencing, due diligence checks and leaving nothing to chance approach ensures our tenancies run smoothly. We are confident enough in our referencing checks to offer you our 'Assured Lettings Rent & Legal Guarantee'. Our innovative marketing, professional photography and understanding of what tenants look for mean that our properties let quickly. 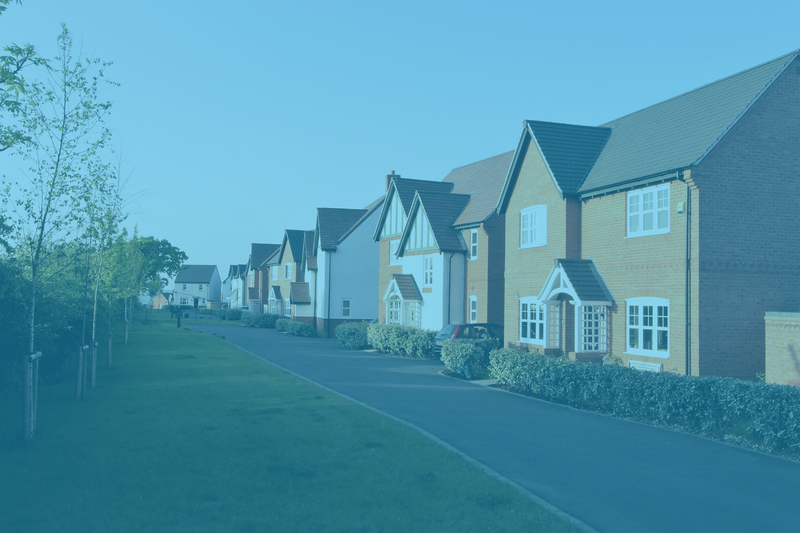 If you are interested in becoming a landlord or expanding your portfolio we offer a FREE 'Property Sourcing Service' which you will find invaluable. Call us now, you have our personal assurance that you will not be disappointed!